With an array of different modules and over 190 million patient records, Epic is on one the most comprehensive and popular EHRs on the market. 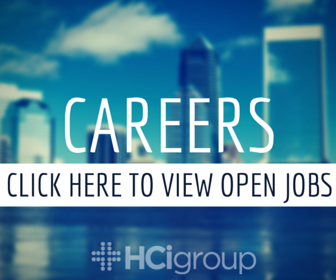 As such, Epic certifications are highly valued by many organizations and can be the key to a successful career in the healthcare IT field. Before actively pursuing an Epic certification, take a look at what goes into earning an Epic certification. What does it mean to be Epic Certified? Epic’s popularity, combined with the difficulty of achieving a certification, means that Epic Certified consultants are in high demand. A certification is awarded when Epic has deemed you proficient within a given module(s). If you are not directly employed by Epic, to be eligible for Epic certification, you will need sponsorship from a hospital going through an Epic implementation. 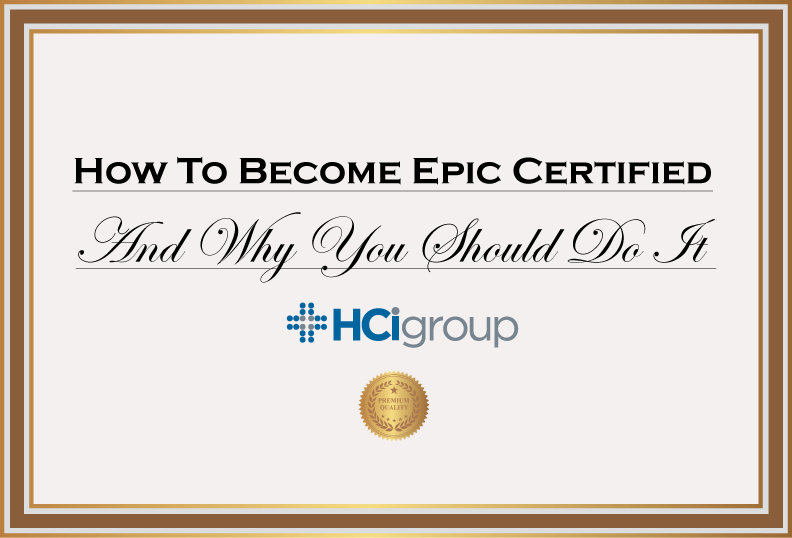 Now that you know what it means to be Epic certified, as well as some of the modules that you can become certified in, you’re probably wondering: How do you get Epic certified? Epic is very particular and will not hand out certifications to anyone who seeks them. One of the most expedient ways to become certified is through a sponsorship by a health system that is implementing or planning to implement Epic. You must be sponsored by an employer to become Epic certified. Epic does not allow individuals to apply for ad hoc certification. The only other method of receiving Epic certification is to be hired by Epic directly. Epic requires those who are working on an implementation to be certified; typically, organizations will send members of their own staff for certification. If sponsorship through the system you currently work for is not an option, you can try to get hired by an outside health system to become Epic certified. After completion of in-depth training and a hands-on mock implementation process at Epic headquarters in Madison, Wisconsin (the only location in which one can receive Epic certification), you must pass a proficiency test in order to receive the certification. One thing to keep in mind when looking to get certified in an Epic module is that the process takes varying amounts of time, depending on which module you are receiving certification in and your availability. As a result, certification timelines can be somewhat unpredictable. What Can an Epic Certification Mean For You? A certification in one or more modules within Epic will make you a valuable asset in the healthcare IT field.